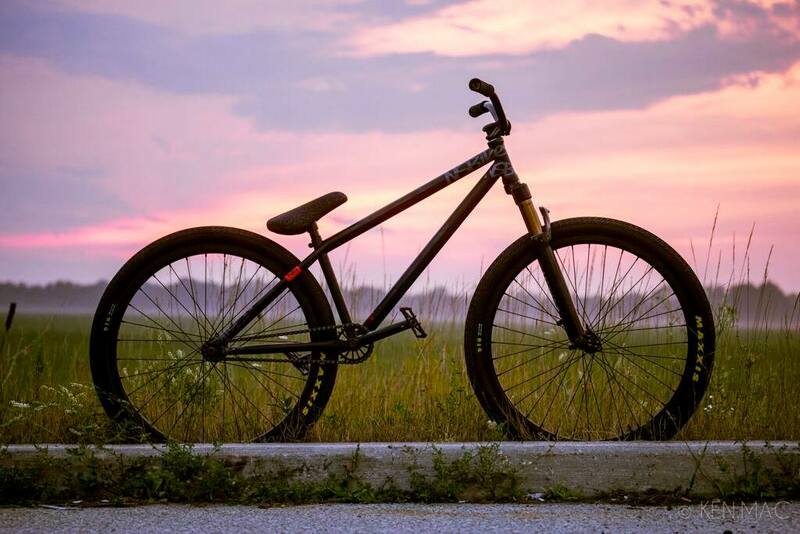 Kent Woods – Our NS Bikes / LamaCycles Distribution team rider has recently build a brand new bike. Our fellow Canadian chose the all black 2015 NS Majesty Park frame paired with Fox 36 Float fork. The bikes has been equipped with the top of the line NS Bikes and Octane One parts.